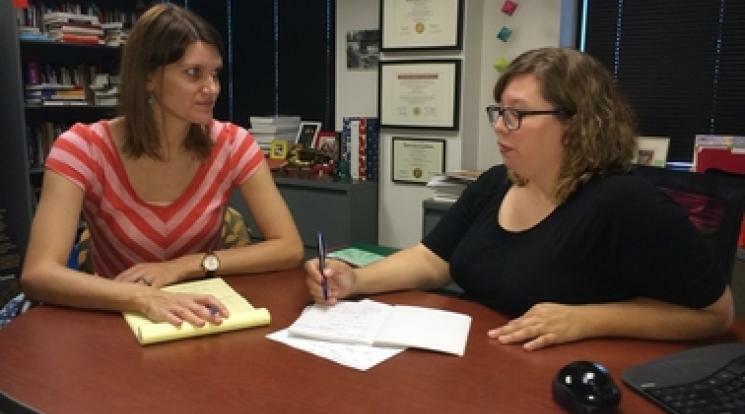 ASU criminology and criminal justice professors Alyssa Chamberlain and Danielle Wallace wanted to find out how the release of large numbers of parolees in a concentrated area affected their chances of returning to prison. To do this, they examined data from three Ohio cities, Columbus, Cincinnati and Cleveland, from 2000 to 2009. They found that the greater the number of former inmates in a disadvantaged neighborhood, the more likely they were to commit new crimes. Data analysis also showed that those released in less disadvantaged neighborhoods and in lesser concentrations faired better. The study will be published in a forthcoming edition of the journal Justice Quarterly.